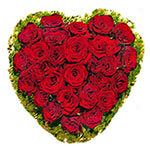 Steal her heart this Valentine's Day. 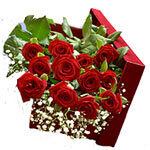 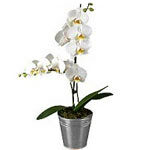 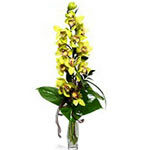 Give Valentine's day flowers from RightFlorist for delivery in Greece and express your love in a special way. 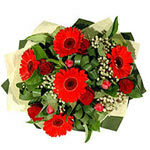 All flower bouquets and arrangements we offer are not only beautiful, they’re also guaranteed fresh or you get your money back. 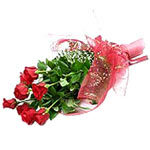 Whether it is an old love or a new, you can be certain that flowers for St. Valentines day will be appreciated for their beauty and grace where ever they are in Greece. 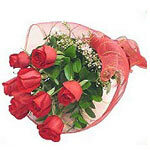 Celebrate the joys of love by giving a lot without spending much. 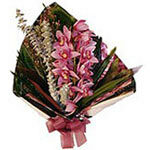 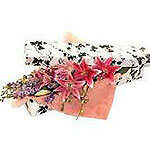 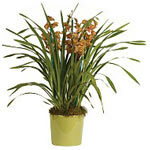 Flowers are the perfect Valentine gifts to send to Greece for your loved one. 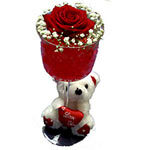 Looking for cheap Valentines Day gifts that will win you love looks without bankrupting you? 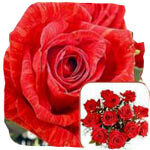 We are here with a number of arrangements with flowers like Red Roses or White Roses. 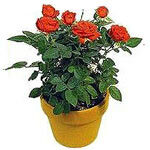 Getting cheap valentine flowers has never been easier.